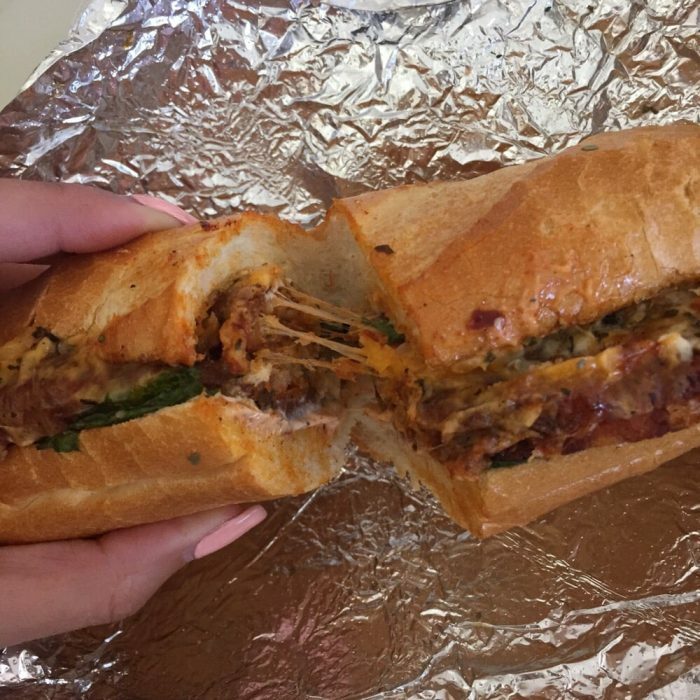 Because sometimes, the only thing that will hit the spot is a really great sandwich. A two-handed affair filled to bursting with your favorite fillings, toppings, and condiments, crammed between two slices of fresh, delicious bread. 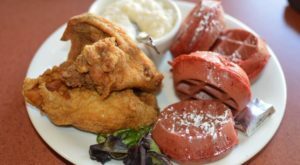 So next time you’re craving that beautiful, delicious handful, here are 12 spots in Cleveland that will tick all the right boxes. 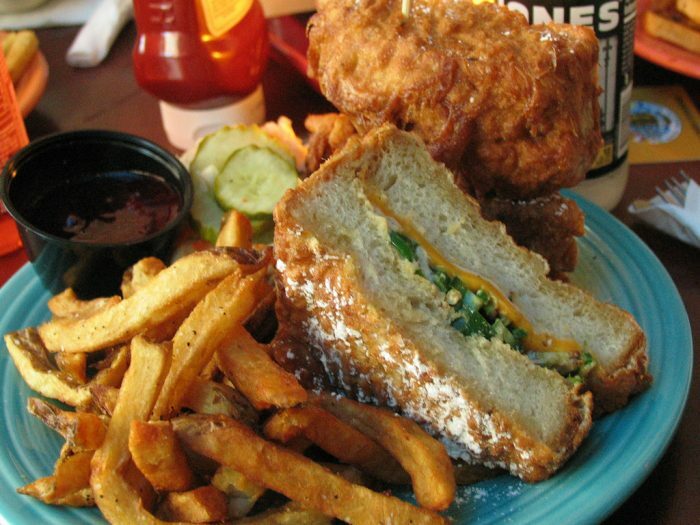 The Melt takes sandwiches to a whole new level. Have a whole meatloaf dinner between bread, or chicken and waffles between bread, or 6 different kinds of bacon between bread, or lasagne between bread... You get the idea. 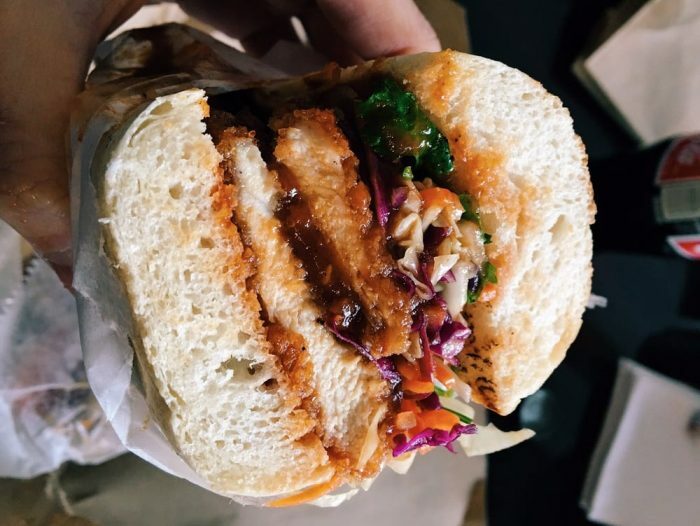 They also have vegetarian and/or vegan options for almost everything on the menu, making it one of the most veggie/vegan friendly sandwich places around. The Melt is the bomb. Located at 14718 Detroit Ave, Lakewood, OH 44107. 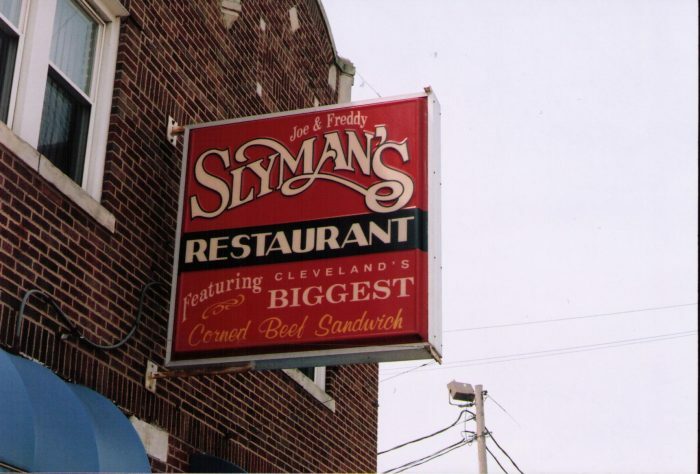 Slyman's is probably the most famous restaurant in Cleveland, both with locals and traveling foodies. 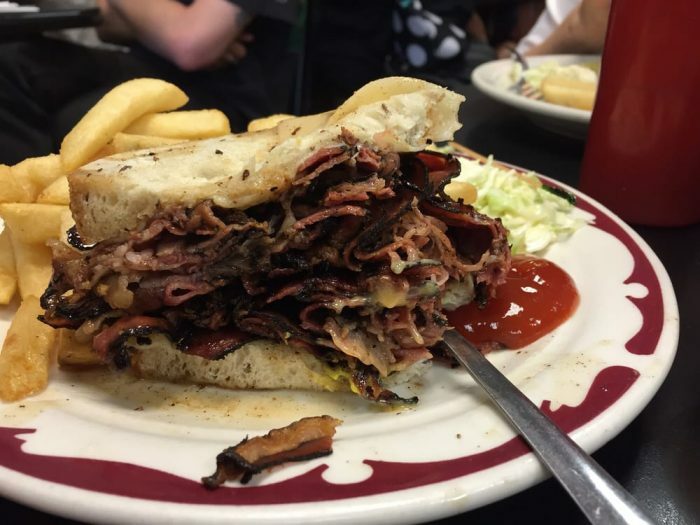 Their giant, delicious corned beef sandwiches are considered the best in the city by most people, and they're certainly the biggest. 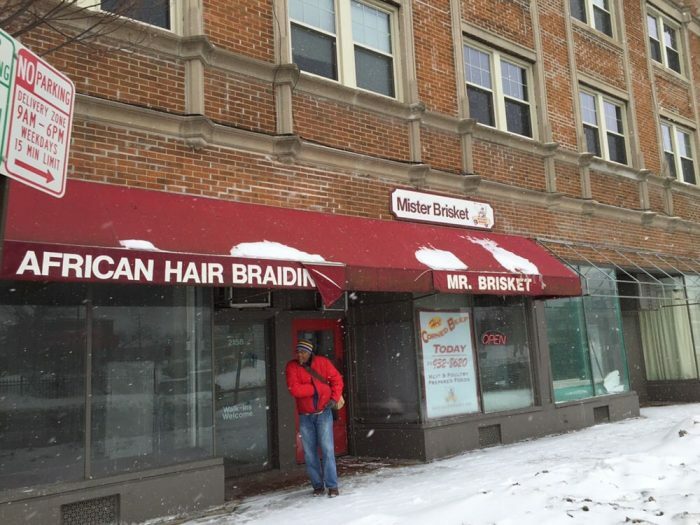 Located at 3106 St.Clair Avenue, Cleveland, OH. Polish boys... Sausage with fries, and whatever else you choose to put on it. Load up with slaw, BBQ sauce, chili, mustard, or cheese. 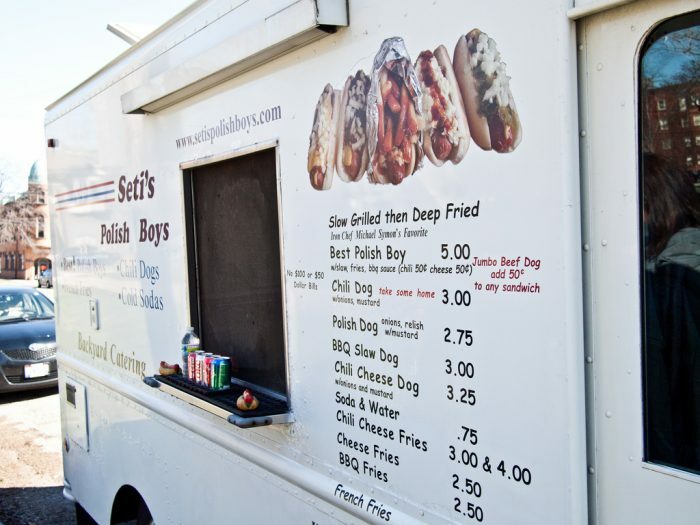 This food truck does the rounds in Northeast Ohio, and is well worth tracking down when it's in your neighborhood. 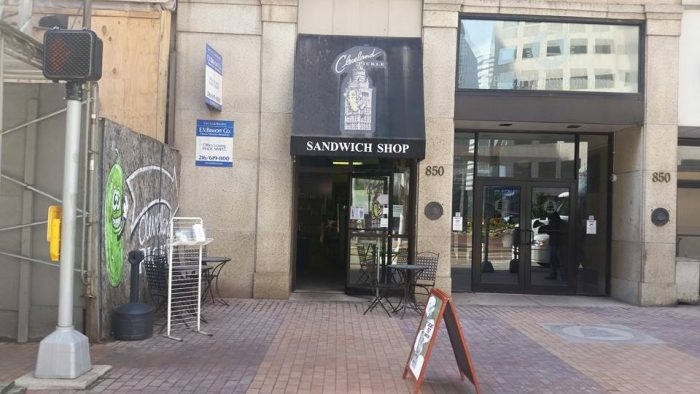 A downtown lunch favorite, Cleveland Pickle is upping the sub game. 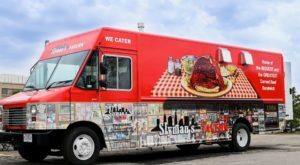 Their delicious, loaded, quirky sandwiches are named after Cleveland neighborhoods, streets, and landmarks, like the Lake Effect and the Blazin River. Located at 850 Euclid Ave, Cleveland, Ohio 44114. 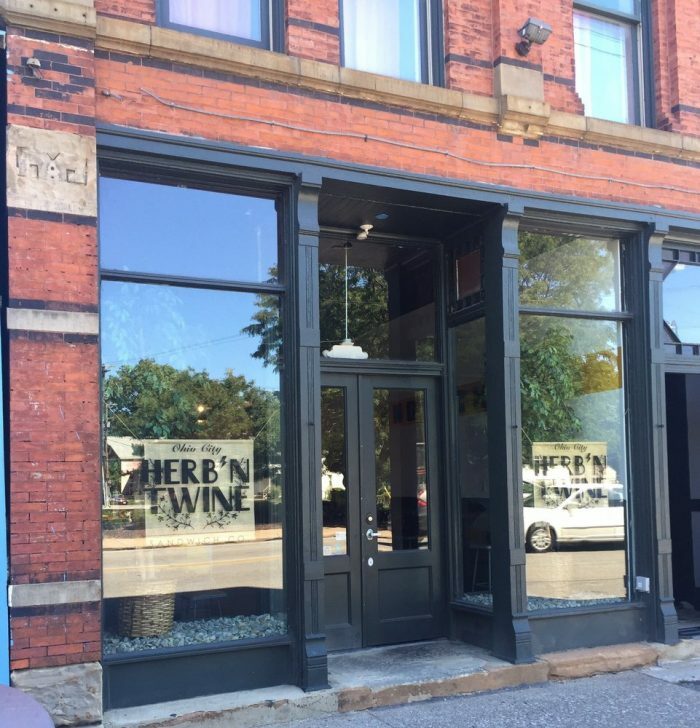 A relative newcomer to the sandwich scene, and a game changer in Ohio City, Herb 'n Twine serves up classic sandwiches with gourmet twists. 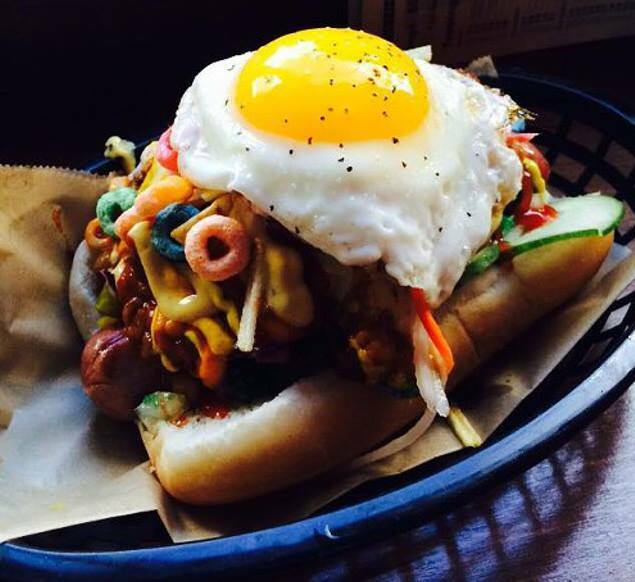 Fresh ingredients and new innovations like the Korean Fried Chicken sub (pictured) make this place a stand-out. The prices are mid-range, and the food will keep you coming back time after time. 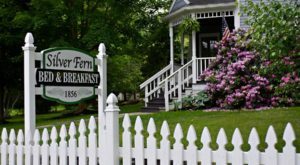 They have some thoughtfully crafted vegetarian options - not just meatless sandwiches and your typical roast veggie or plain salad. 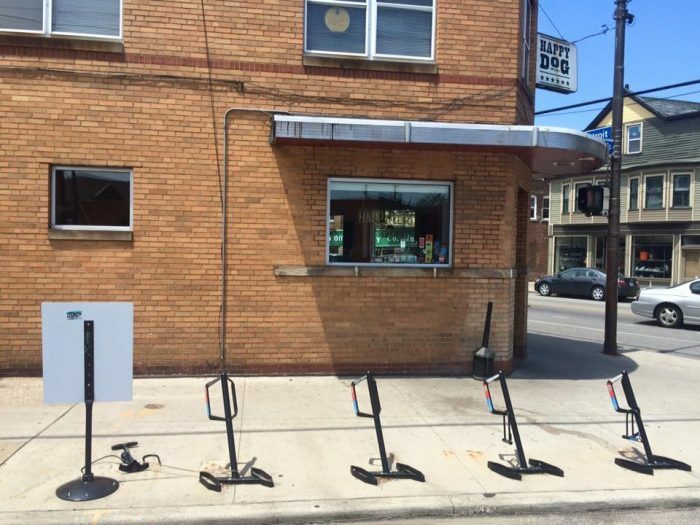 Located at 4309 Lorain Ave, Ohio City, OH 44113. 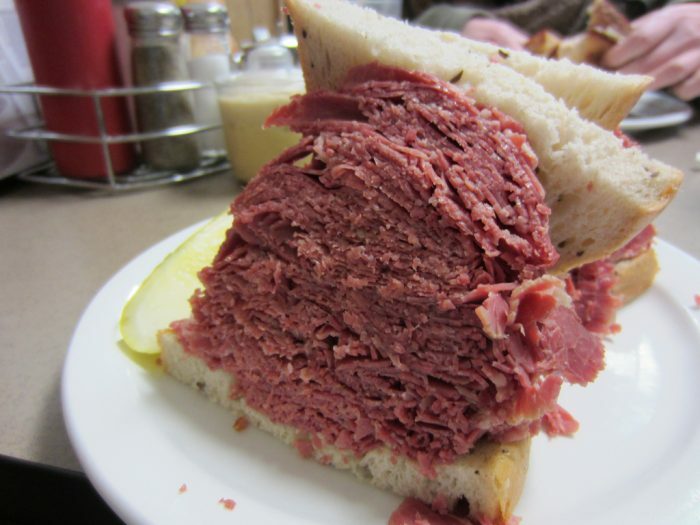 Like all corned beef joints in Cleveland, Danny's often plays second fiddle to Slyman's. But that doesn't mean that there is necessarily a difference in quality. 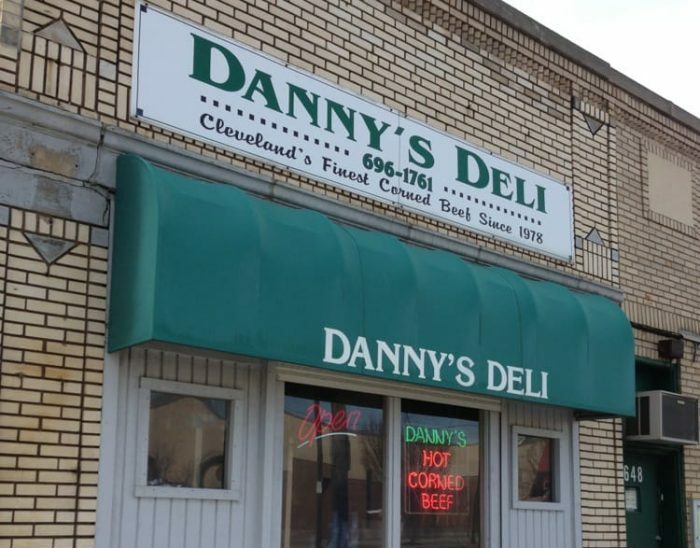 Danny's Deli is a home-grown, low-key favorite, serving up absolutely delicious Cleveland style deli sandwiches, for about half to 2/3 the price of Slyman's. Located at 1658 St Clair Ave NE, Cleveland, OH 44114. Move over Subway! 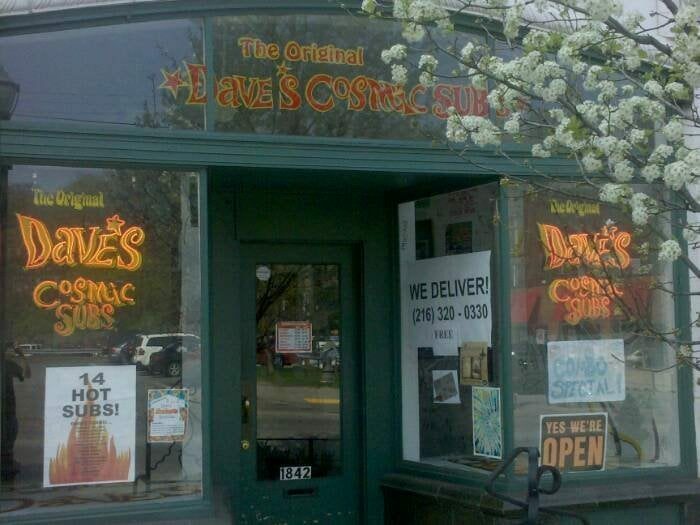 Dave's now has a location in almost every corner of the city. 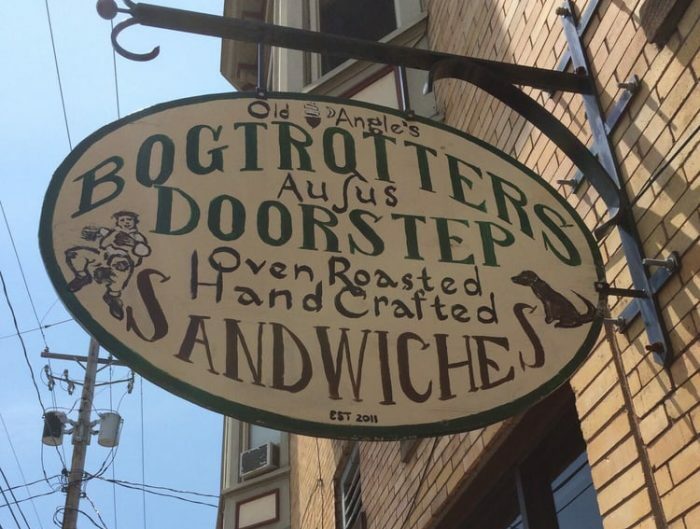 Their bread is great, and their subs are creative and delicious. 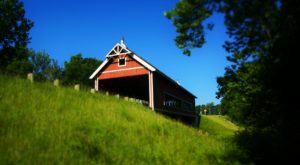 The huge number of locations makes it a perfect go-to lunch or dinner spot when your'e on the go, in a hurry, or just craving a reliable easy meal. Located at 1842 Coventry Rd, Cleveland Heights, OH 44118. 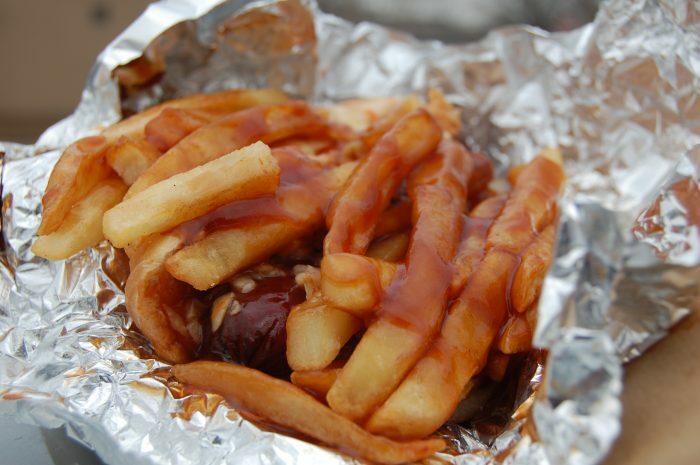 Large, greasy, flavorful, and covered in chips. What more could you want? The subs are mostly city themed - Cleveland, Chicago, the Haight (San Fransisco), the Philly. Choose whether you want it soaked, wet, or dry (recommended: wet), and with crunch (chips) or without (highly recommended: with). 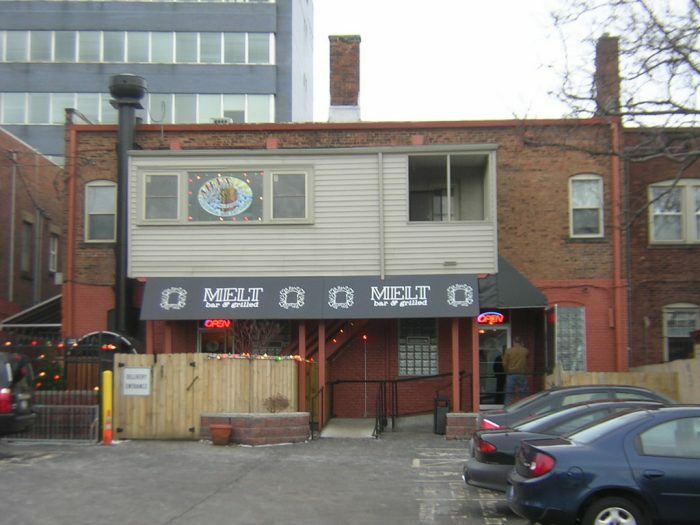 Located at 1848 W 25th St, Ohio City, OH 44113. 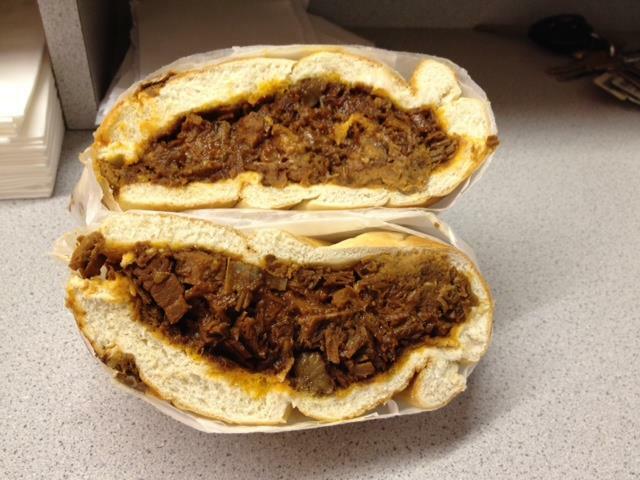 Frank's proves that sometimes simple is really the best. Choose your wurst, choose your bread, choose your toppings, and enjoy. There's only about ten items on the menu. It's super cheap and convenient. 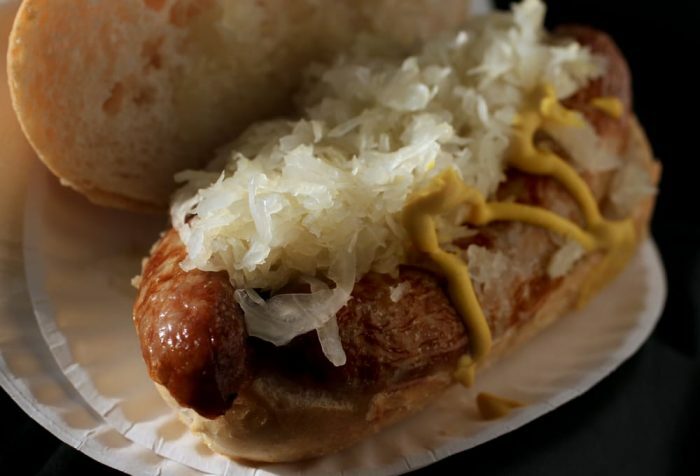 You know you're eating a quality product when even the plain bratwurst in bread is delicious. 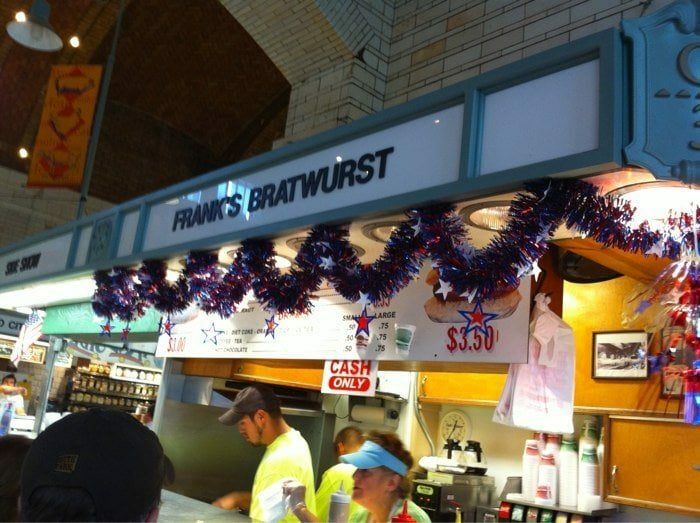 Located at the West Side Market, Ohio City, OH, 44178. 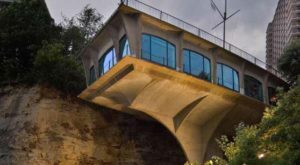 This place is the new kid on the block, opened in early 2016. 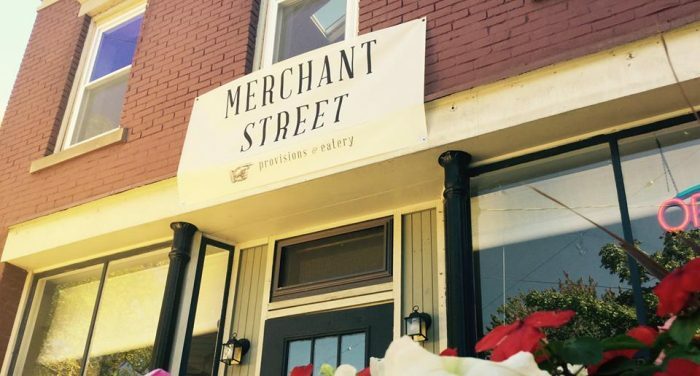 It's a market and bistro, focusing on cheese and wine pairings, and higher-end quality grab-and-go food. 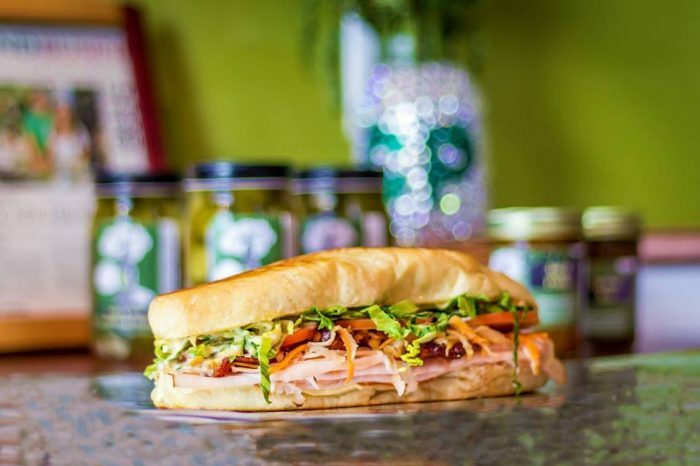 Their sandwiches are some of the most popular items for a quick lunch, or a leisurely one overlooking the Lincoln Park. The produce sold at the market depends on what is in season, or what the distributor decides to bring, so you'll keep coming back for more. 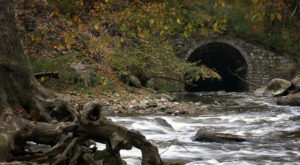 Located at 2391 W 11th St, Tremont, OH 44113. What is left to say about the Happy Dog that hasn't already been said? It's a true institution. Great food, great prices, and an innovative ordering system. 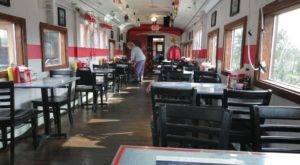 The atmosphere is always fun and positive, the service is great, and the food is big. 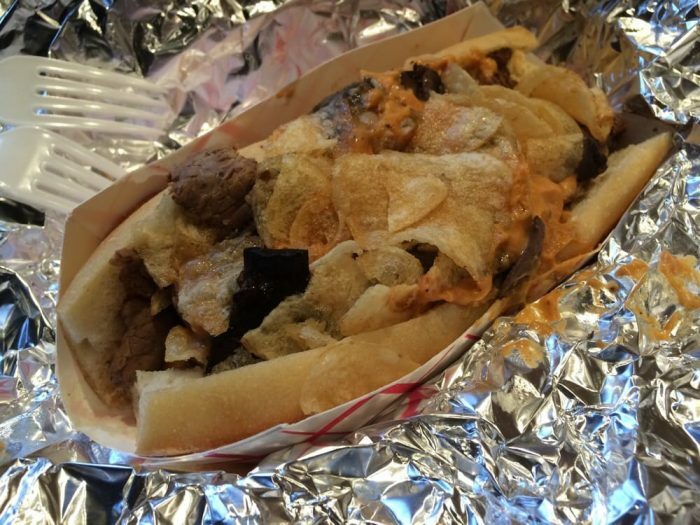 The vegan dog is delicious and there are plenty of vegan and vegetarian options. Located at 5801 Detroit Ave, Gordon Square, OH 44102. This combined butcher shop/deli doesn't look like much from the outside, but the corned beef and barbecue brisket sandwiches are some of the best in town. Their meat is well-sourced and perfectly cooked. Located at 2156 S. Taylor Rd, Cleveland Heights, OH 44118. 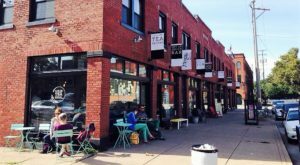 Have you been to any of these shops? 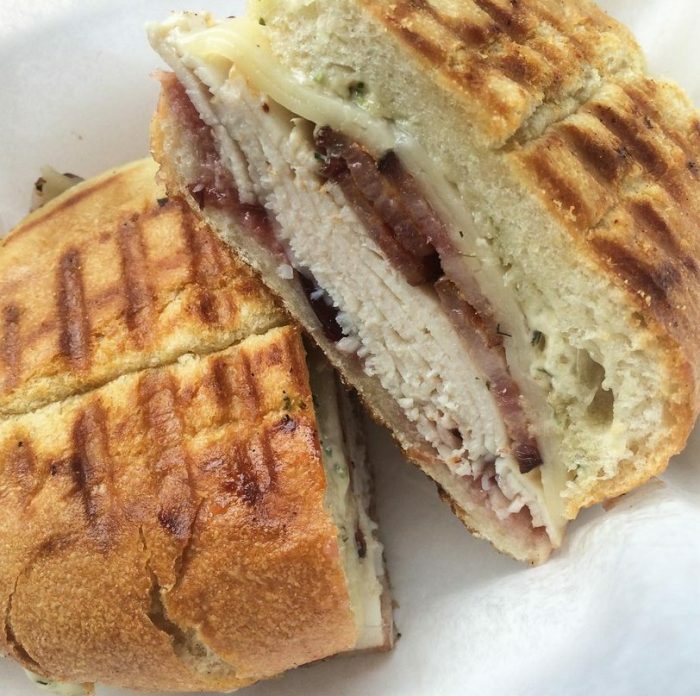 What is your favorite sandwich place in Cleveland?